We will offer you the best possible price with no obligation on your part. If needed, we will help you market your jewelry in a way that is most beneficial to you. Our intent is to continue to earn your trust every day, as the company has since 1898. Steven offers an expertise that is unparalleled in the jewelry industry. Steven Schiffman, CEO of datlasestates.com is considered experts on all aspects of fine jewelry. He is sought after for their opinion by both the general public and by jewelry professionals. Steve considers it an obligation to deal with clients in the most professional and direct manner while offering only the highest prices for your jewelry. He has an excellent name within the community and conducts his business to not only maintain his excellent reputation, but continually strive to make it stronger. We pay the best prices for fine jewelry, large and better quality diamonds, name brand items as well as superior and rare colored gems. 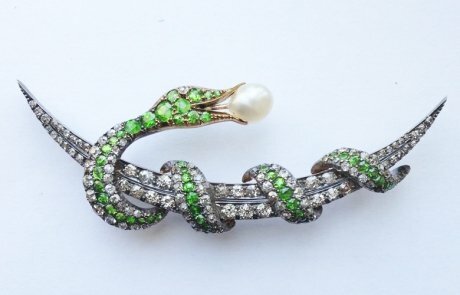 This jewelry can be from current modern motifs, extending back to Pre-Victorian periods, the finest Art Deco, Art Nouveau, and Art Retro items are always of interest. Those made by such famous makers as Tiffany, Cartier, and Van Cleef and Arpels will command the utmost attention and value. Well known watch brands such as Rolex, Vacheron Constantin and Patek Philippe are also of interest. 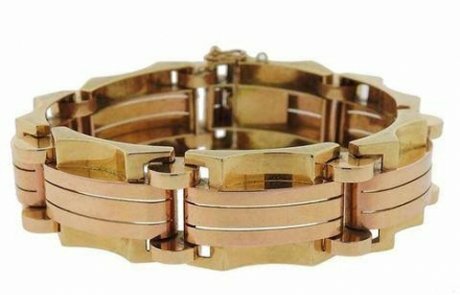 Naturally, any gold or platinum jewelry will be evaluated with the same care as these famous brand watches. And yes, we purchase smaller and contemporary items as well. D. Atlas Estates is a diamond buyer with over 118 years of experience. 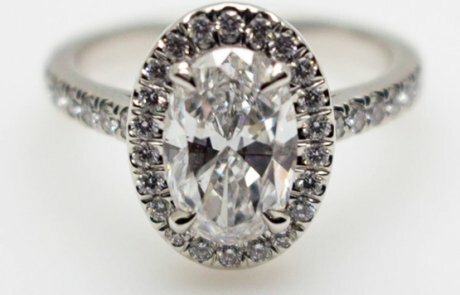 We are a diamond buyer and estate jewelry buyers you can trust for their expertise.